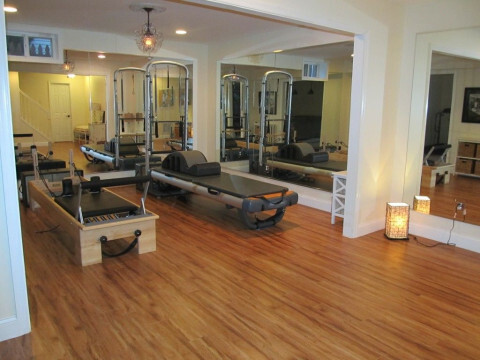 Pilates Harmony Studio in Stafford, VA is a quaint boutique studio offering private and small group Pilates mat and apparatus instruction to clients of all fitness and age levels. 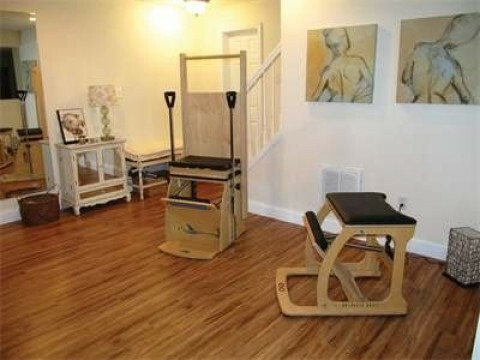 Our mat classes are small providing you individual attention and apparatus classes include a full spectrum of Pilates apparatus including: reformer, tower, wunda chair, high chair, and small barrels. 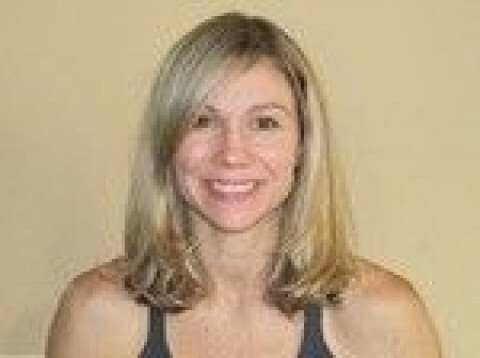 At Pilates Harmony, we believe Pilates will change your life in positive ways. Whether you are looking to gain strength, flexibility, agility, reduce stress or to just add a movement technique to your routine, we are committed to helping you reach your goals. We look forward to seeing you in the studio!